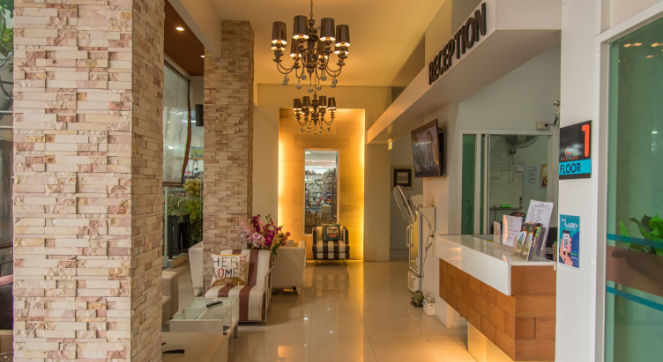 The newly service hotel in modern style and it's located at the community center nearby Chalong Circle and near from Chalong Pier just only 500 metres. 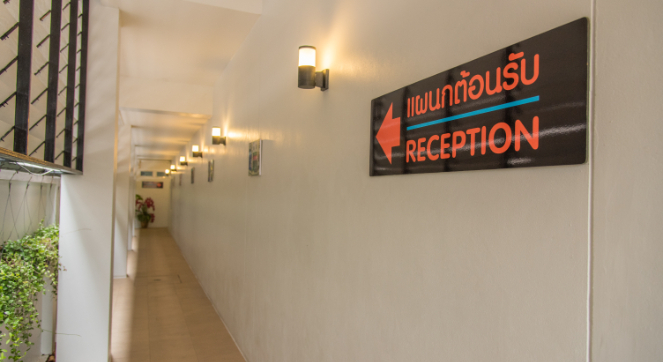 Ground floor is a shop selling souvenirs, stationery and a wide range of facilities available. 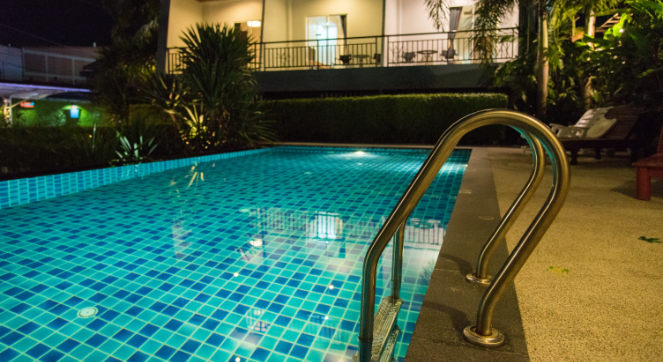 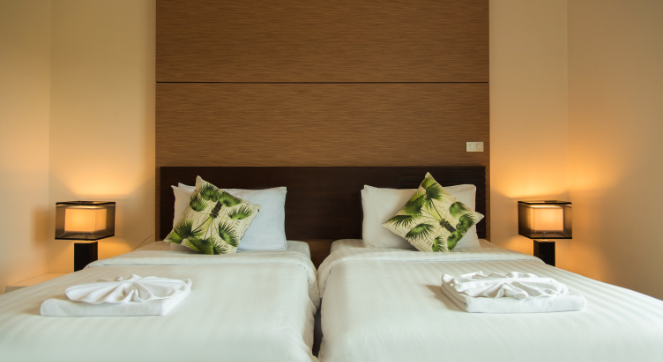 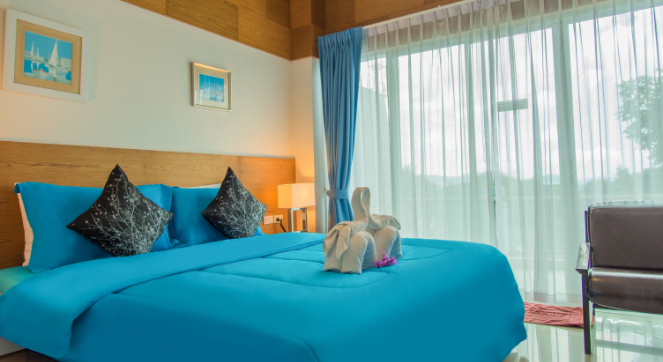 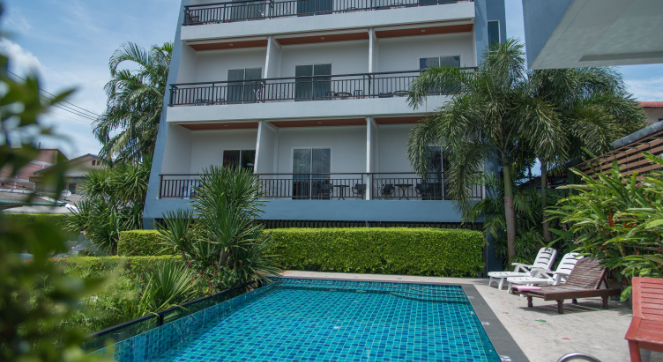 Tastefully furnished and cozy atmosphere accommodations close to nature either Chalong Bay View or Mountain View (with Big Buddha view), relaxing with our swimming pool. 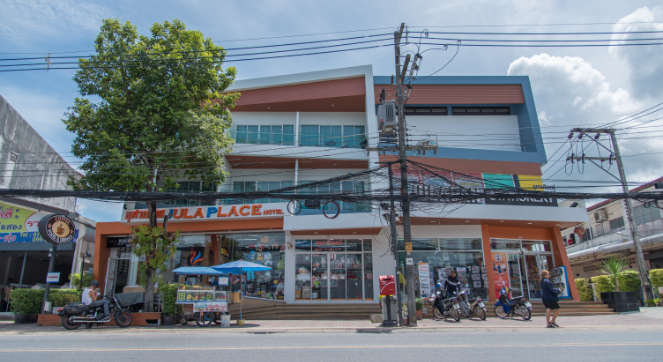 It's easy to go to the famous beaches on the south of Phuket.